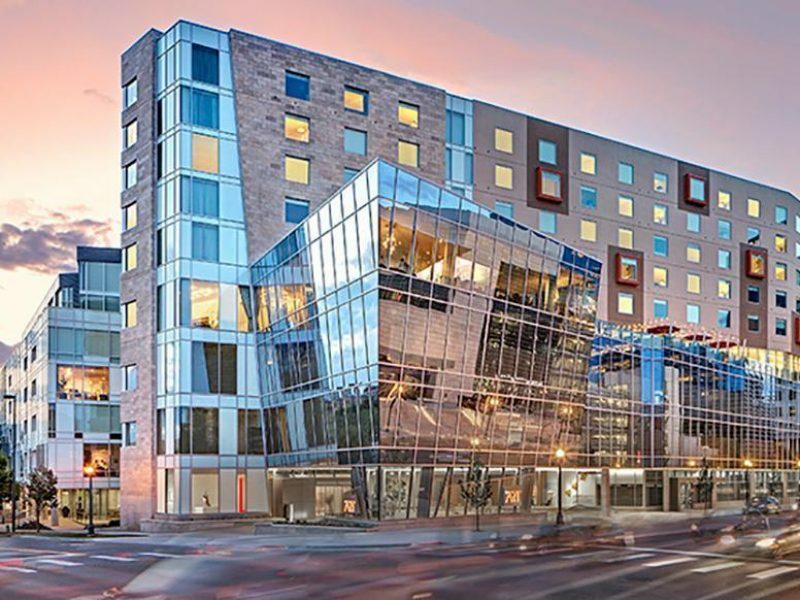 This eye-catching luxury hotel in downtown Denver is more than just good looks. 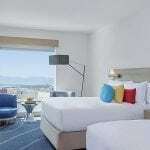 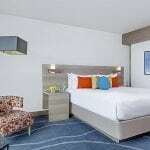 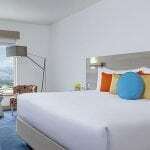 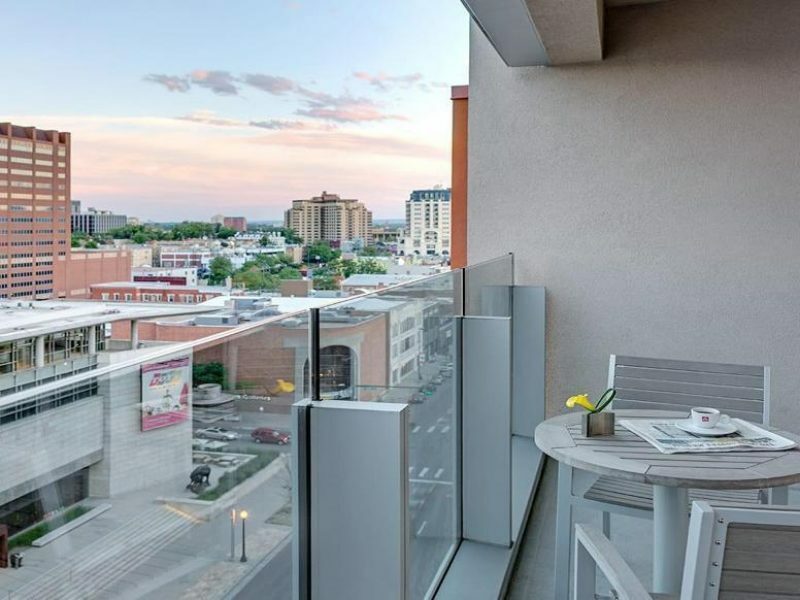 Granted, the guest rooms and suites feature contemporary, carefully selected art and décor throughout, and the view of the Rocky Mountains is certainly nothing to sneeze at, but the impeccable service, killer dining and countless amenities make it the complete package. 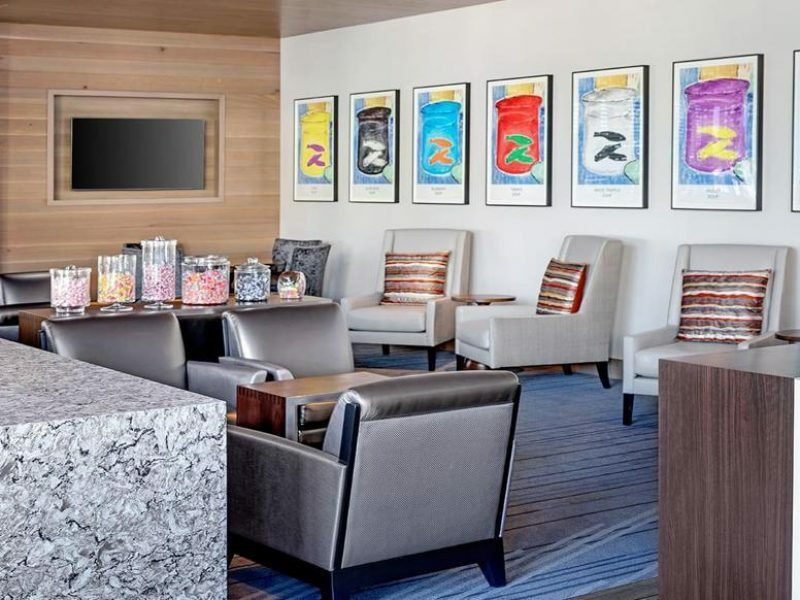 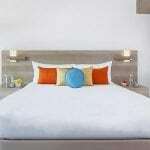 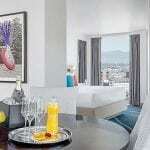 Contemporary design, high-touch amenities and works of art combine seamlessly to provide a highly experiential stay. 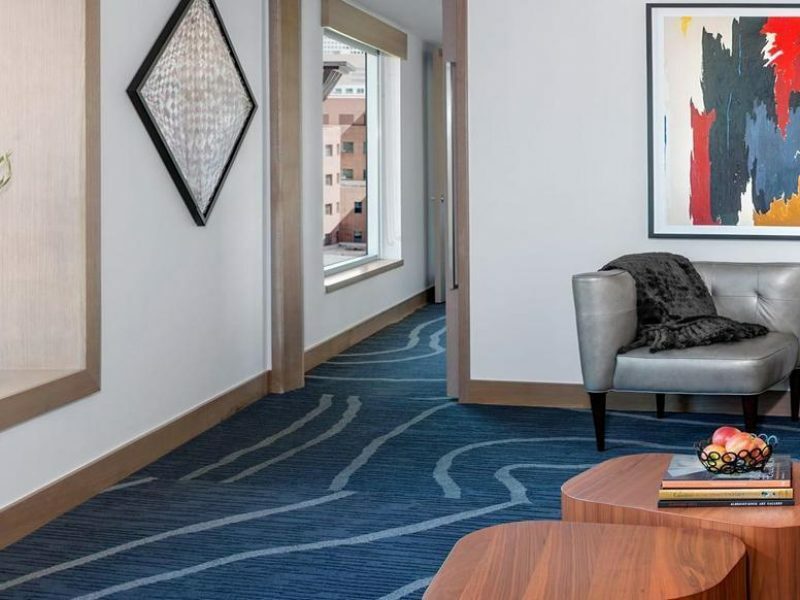 When you enter the hotel you’re welcomed by Leo Villareal’s 22,000-light art installation and the Portico Gallery featuring pieces gathered by Denver Art Museum curator Dianne Vanderlip. 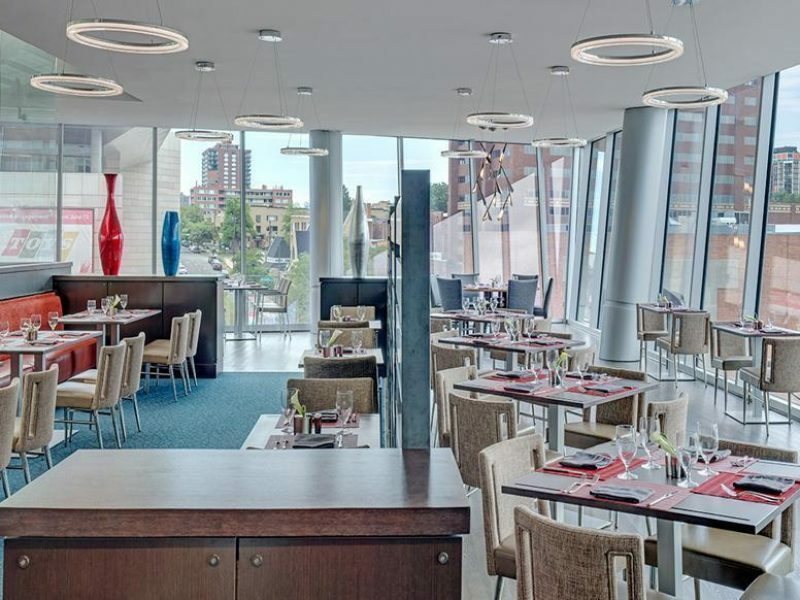 Guests can experience a truly artistic culinary experience at FIRE, a Broadway restaurant in Denver featuring fresh, local ingredients. 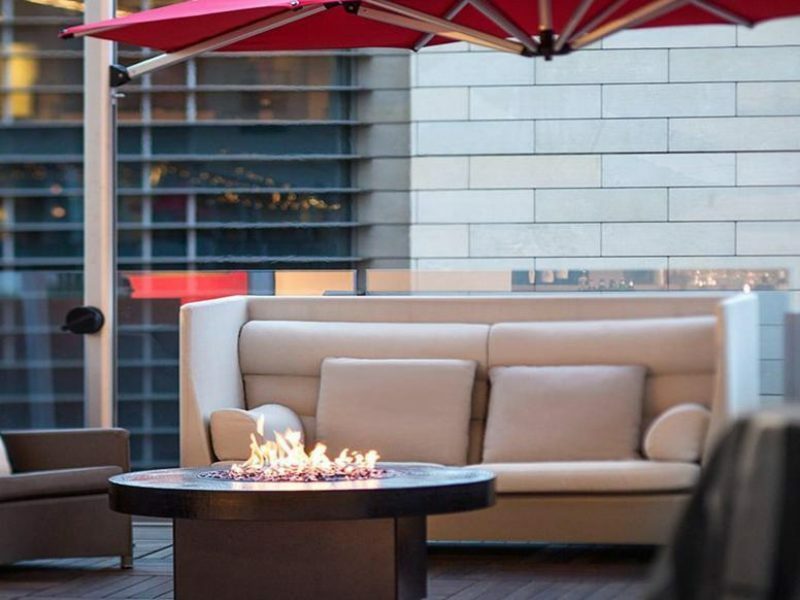 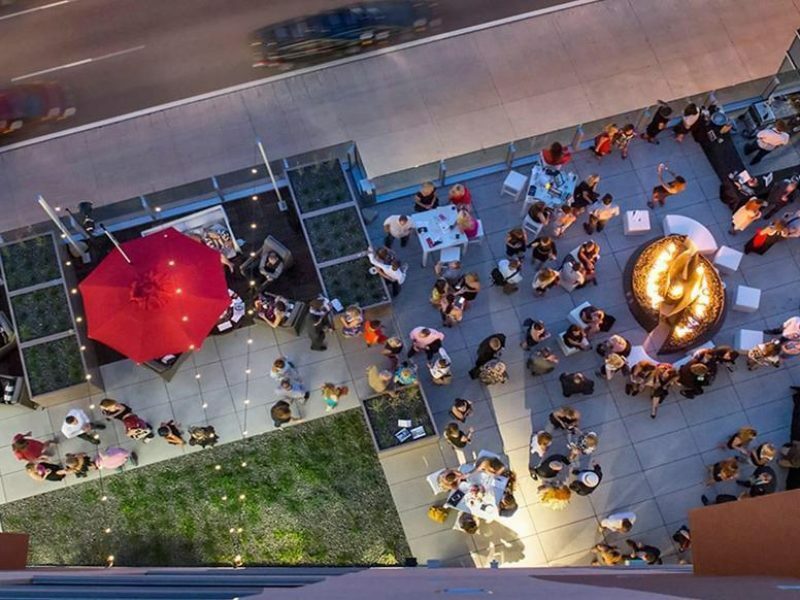 Cozy up to the fireplace while enjoying stunning views of the city at the FIRE Terrace, a unique Denver rooftop experience.